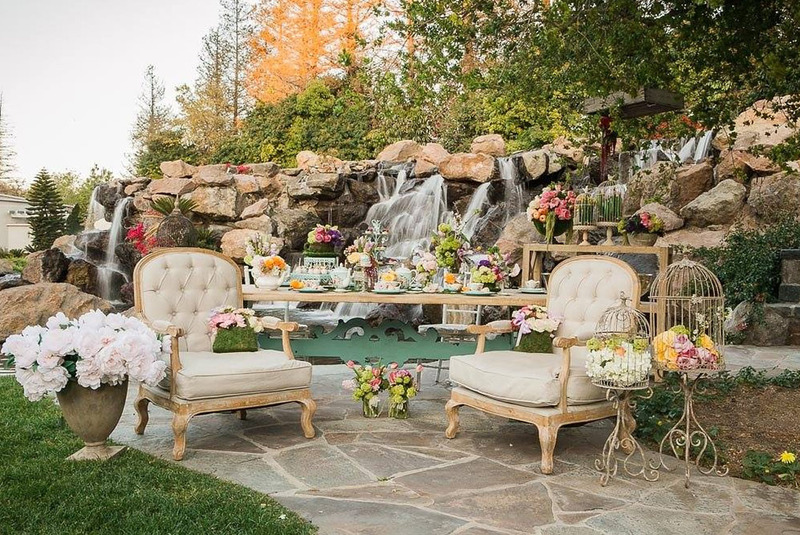 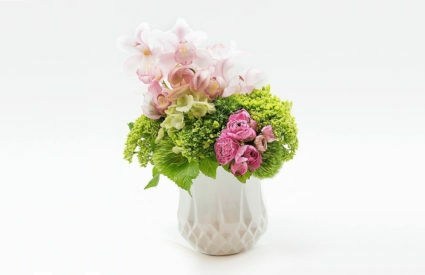 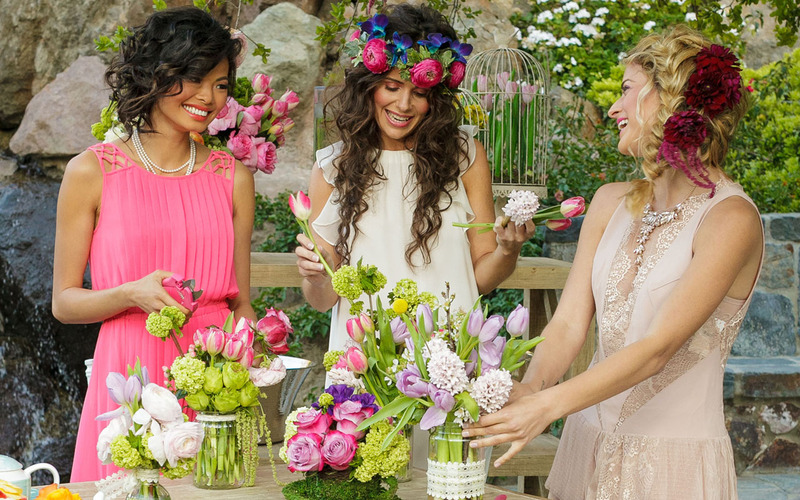 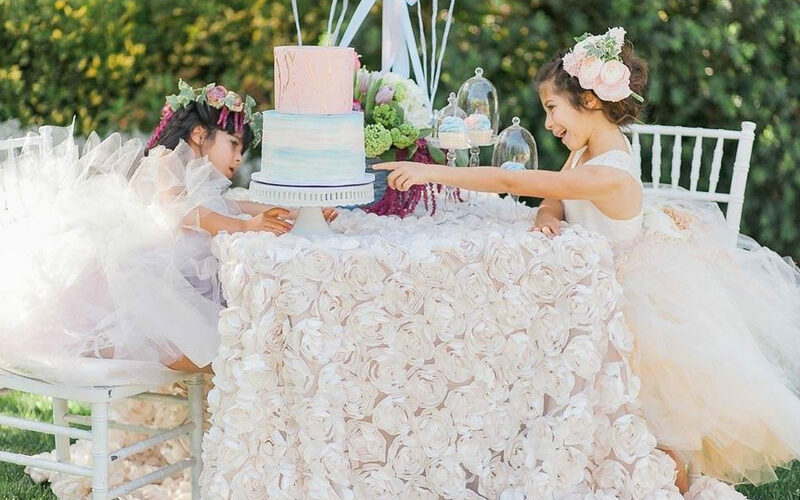 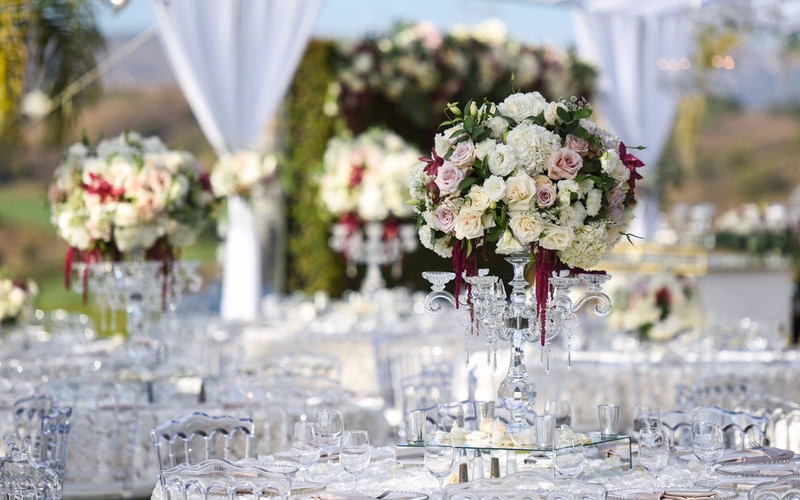 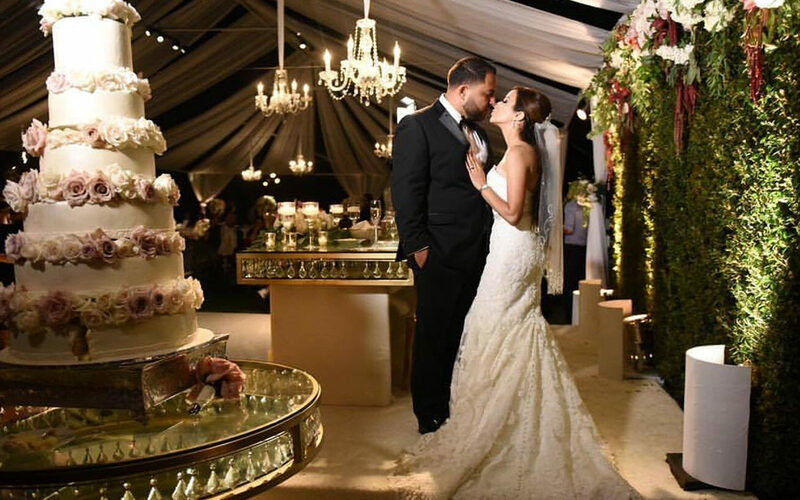 XO Bloom is a premier specialty florist and special events planning company located in Westlake Village, California. 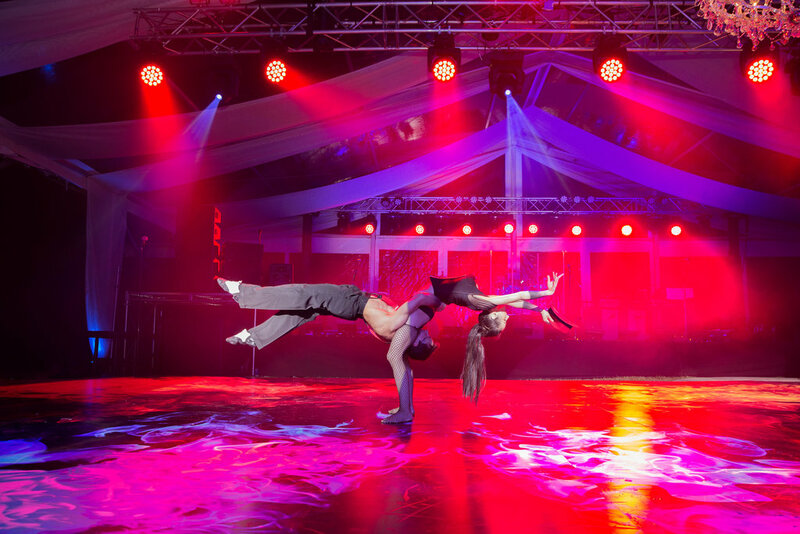 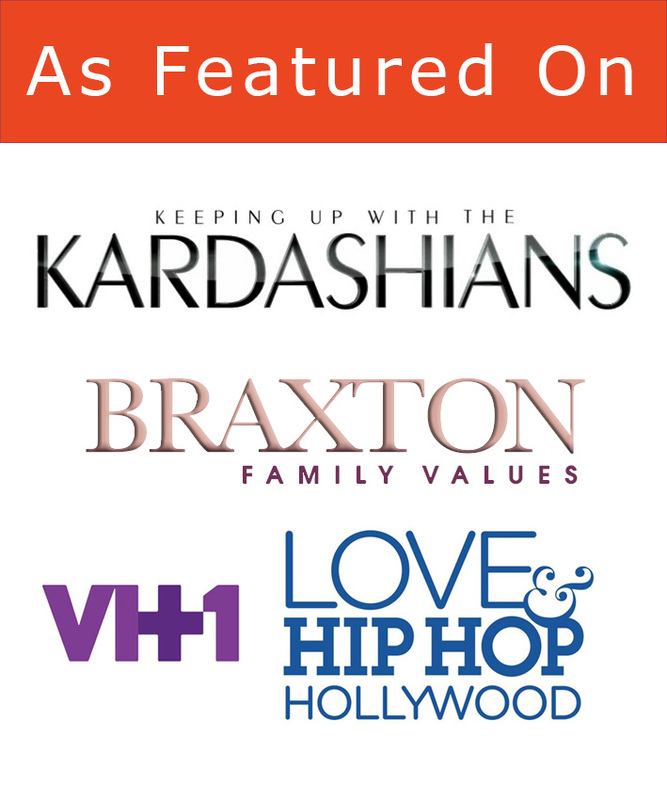 XO Bloom has produced some of the finest events in entertainment. 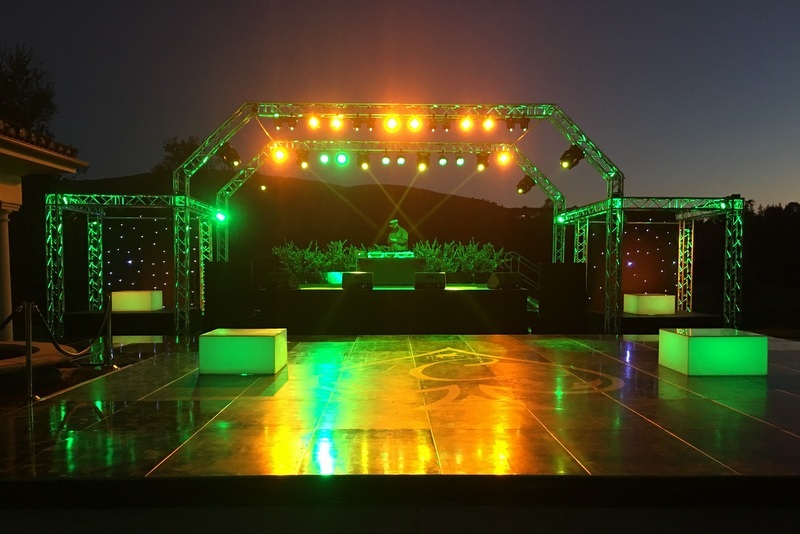 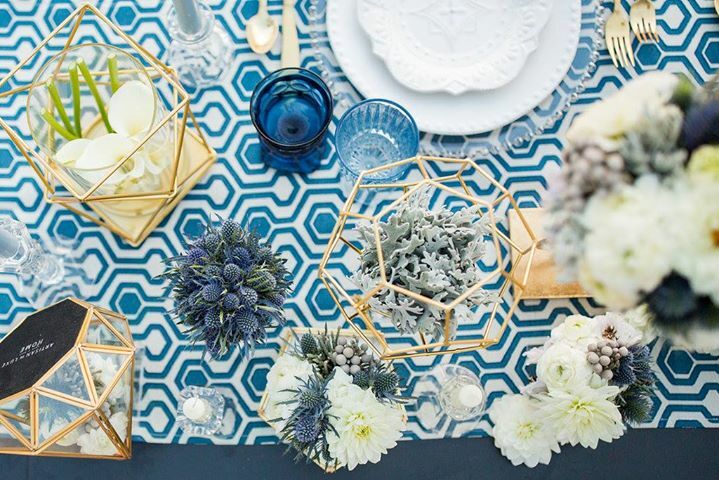 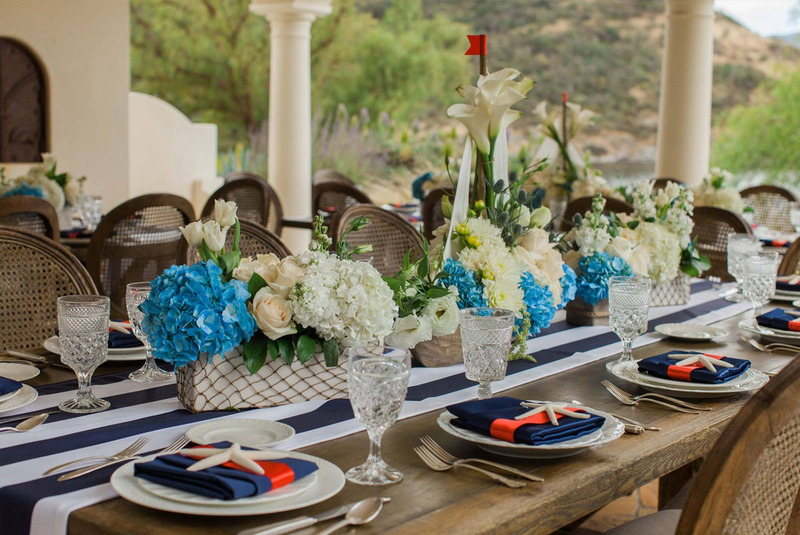 Event Planning Services are available for all of Southern California.